I was tagged by the amazing Maggie @Massachusetts Novel and this seemed right up my ally. I love notebooks and pencils, especially if they are red and have a really thin point. I have maybe about twenty blank notebooks because I love to start a new notebook. That is one reason I love the beginning of the school year! But anyway, let’s get on with the tag! 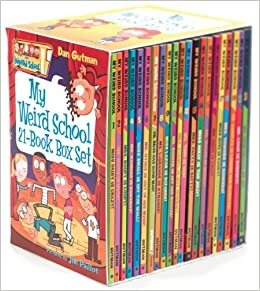 When I was in third grade, I was obsessed with the author, Dan Gutman. He wrote this book series called My Weird School and I loved them. I actually remember a lot of this series to this day because I read them so often. For some reason, in my little 3rd grade mind, I thought 100 pages was a hard book to read and this was one of them. Now, when I see one of these books, I think back to reading these books. If you have kids and they need to start reading chapter books, this is a great series to get them into. To Kill A Mockingbird by: Harper Lee seems to be a book that everyone has read at least once in their life. I had to read this book in 8th grade and I loved it. When I started it, I wasn’t sure about it. As I read more and more of it, I started to realize why this book is considered a classic. The book has everything that a good book needs: a rich plot, perfectly planned out characters, and makes the readers think about what is going on. Any true readers should pick up this book at least once their whole life and experience because it will blow your mind. 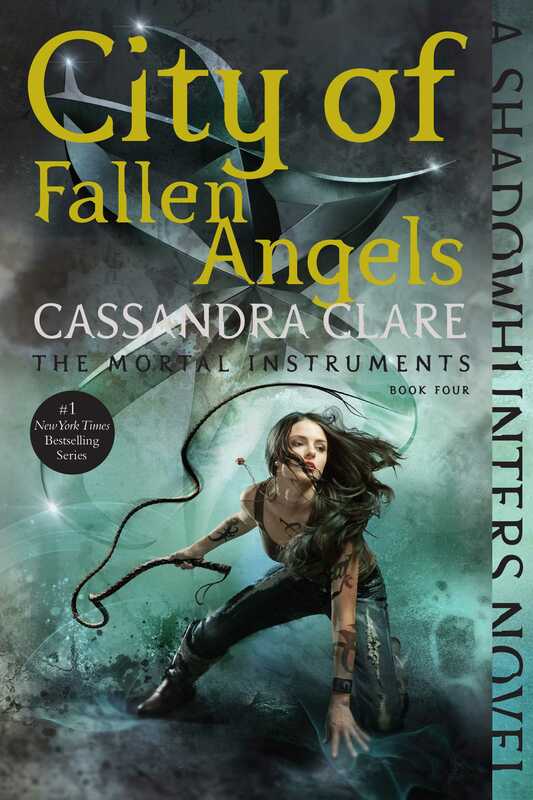 City of Fallen Angels by: Cassandra Clare. I own both the original cover and the new cover of this book. I bought the original cover in paperback and the new cover in hardback. During a trip to Wal-Mart, they had a copy of the book for only $6.00 so I had to buy it. I already knew that I was going to be buying the new covers to go along with the original covers because I love these books so much. I also own two copies of City of Bones but it’s only the TV show cover. Yes Please by: Amy Poehler has not only one of the creative covers but one of the most beautiful covers, I’ve seen. I had heard amazing things about this book so when Books-A-Million had a hardback for only $7.00, I needed to get it. Amy Poehler is hilarious so I knew that her cover had to be amazing. Not only does this book have a beautiful cover, but seeing this book ‘naked’ is beautiful as well. The book has the words Yes Pleases on the front and Thank You on the back, which is something that I had never seen before. No offensive to Maggie and everyone else that likes The Book Thief by: Markus Zusak but I could not read this! I started the book and I can’t tell you how many times I had to restart this book because I was so confused. Even the movie I didn’t like. I read about 100 pages before I finally decided to give up on the book. I wasn’t getting anywhere in the book and I wasn’t enjoying it so I gave up. I know, about everyone has read and loved this book but quite honestly, I never really saw the point in it. There are so many of them! I would have to say Miss Peregrine’s Home For Peculiar Children by: Ransom Riggs. 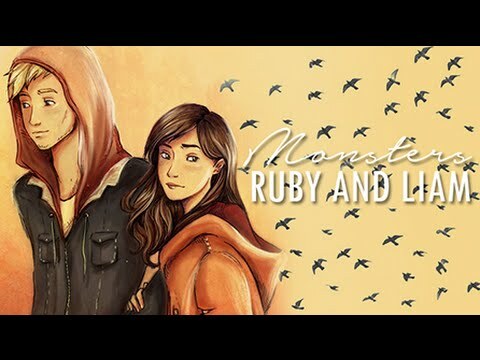 I love this book series so much and I am so excited to see the movie, even though it will be totally different. This book series is amazingly written and has so many intriguing pictures that makes you want to read forever and ever! And anyone else who wants to do this tag, I officially tag you now! What would your answers be? What do you agree with? What books are you reading right now? Let me know your thoughts in the comments! My Weird School sounds like a fun MG/Children’s series! I’m going to have to check that out for my daughter. Thank you so much for the tag! It is a fun series to read! Hopefully you both enjoy it! Thanks for the tag! I’m super confused because it says you posted this in September, but the tag has only just come through on my notifications 😛 Great answers – I totally agree with you about To Kill a Mockingbird, it’s a fantastic book. 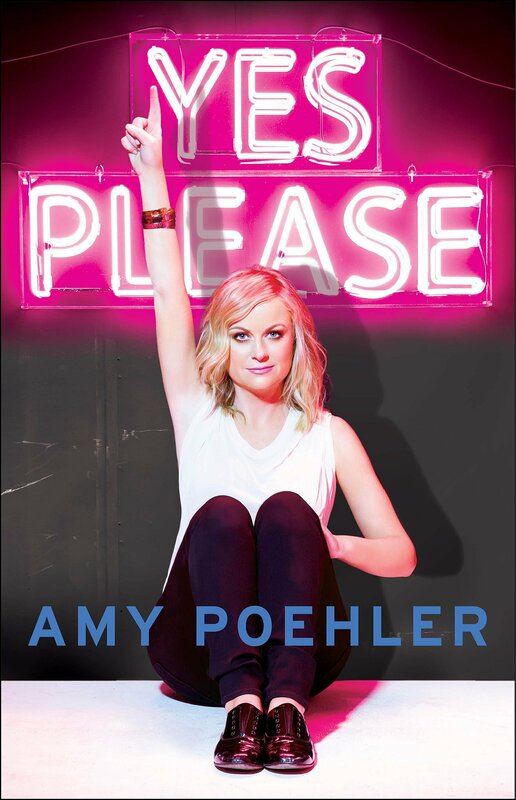 I really want to read Yes Please soon, Amy Poehler is brilliant. I also really need to read the rest of the Peculiar Children series, I loved the first one, especially the creepy photographs! Don’t worry about this whole confusion either the tag! ayou aren’t the only one that just got it. I have no idea what happened since now to September! the ready of the Pecuilar Children’s books are really good! The pictures just fit the book don’t you think?! The hard copy of this book is beautiful!